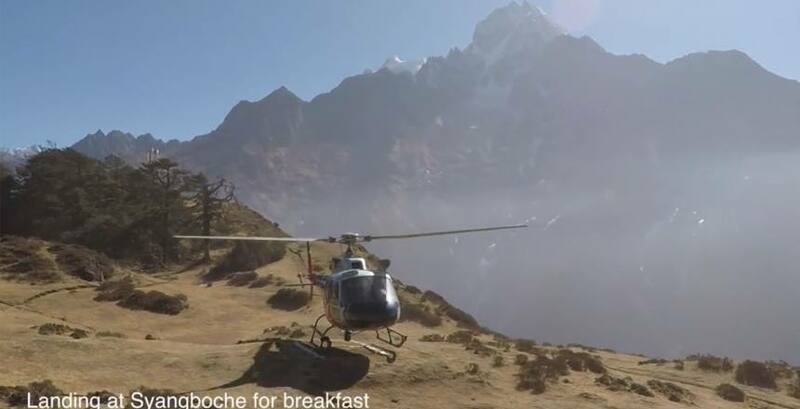 Gokyo Chola Pass EBC trekking starts with the scenic flight into Lukla from Kathmandu. You enjoy the very best views of the Himalaya from the window seat.Landing at a small airstrip- Lukla is quite a new experience. This is one of the must new experience of the mountain.The plane crosses the last ridge on the approach and then dives down the runway. Make sure the seat belt is fastened up tight until the flight gets bumpy. The pilots are all experts at this so just take it easy and enjoy the ride. From Lukla your trekking begins, passing through a series of Sherpa villages surrounded by cultivated fields, monasteries, chortens and Sagarmatha national park. After crossing the Dudh Koshi river a number of times on the wonderful wire swing bridges you begin a long uphill climb to Namche Bazaar where you will have your first acclimatization day. Then next day trek to Namche. Namche is a small but beautiful town, also called the capital of the Khumbu region and a great place to relax before moving ahead.After leaving Namche Bazaar you will trek up the Dudh Koshi valley, passing through Dole and Machhermo en route before finally reaching Gokyo valley. 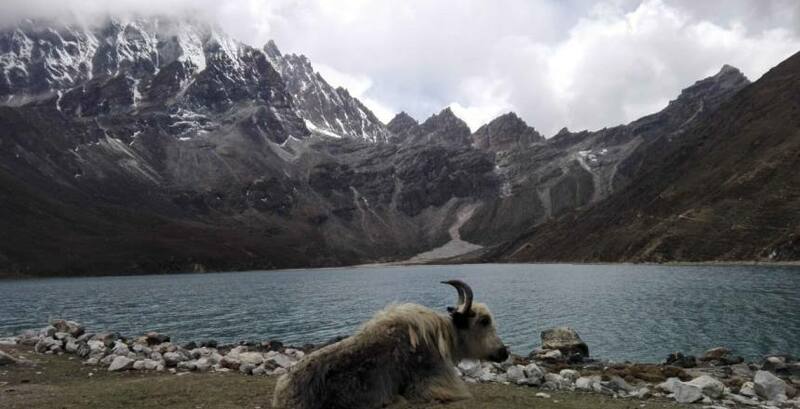 Here you will explore 5 lakes, all of which look like a stunning turquoise.You will visit all these lakes and climb Gokyo Ri, which is one of the best viewpoints in the Himalaya offering unbelievable views of Mt. Everest, Cho Oyu Makalu and many other peaks. Leaving Gokyo valley you trek down to Thangnak before climbing up to cross the Cho La pass at 5330m, one of three great passes in the Khumbu region. After crossing the Cho-La pass, you will rejoin the main Everest route to Gorakshep. 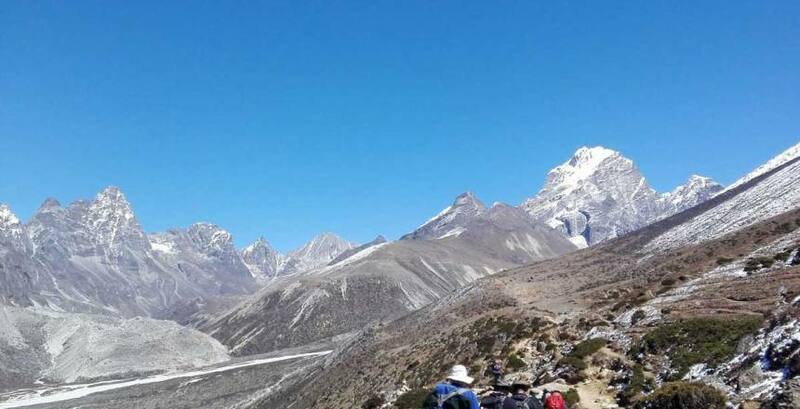 From Gorak Shep you will hike to Everest base camp in the afternoon and explore around. 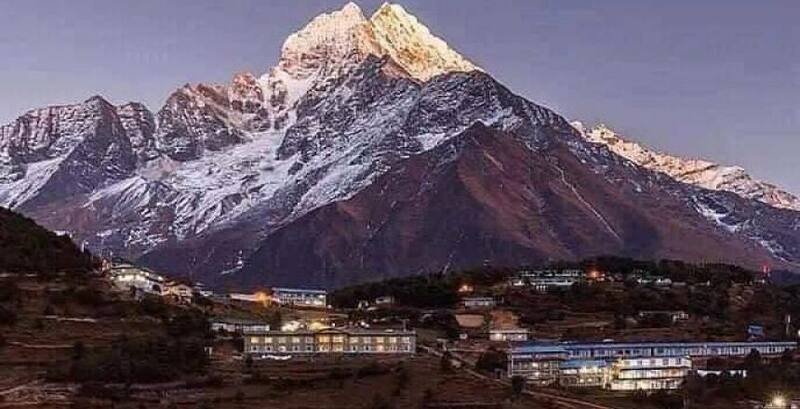 Next day early morning you will climb to Kala Pattar for the best views of Mt Everest.After spending a couple of hours you will descend, passing Gorak Shep and head to Dingboche (4410m) Tengboche (3870) and Namche Bazaar. Over the next two days you travel back to Lukla and catch a flight back to Kathmandu. 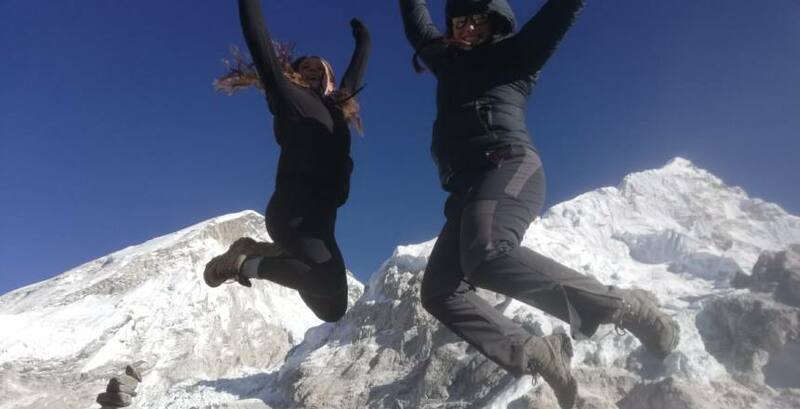 Everest gokyo is a different route for this trekking if you want different way you will reach Everest Base Camp and kalapatther and then pass chola and reach to Gokyo valley. This route is famous for everest.There is one of the positive things to do this route because there is first you reach EBC and Kalapatther and then you did Chola pass. If you not comfort to cross high pass you will back from your trekking. Trekking for the itinerary is only for outline, this is modify as per your require.